A brilliant and comprehensive history of the creation of the modern Western mind. 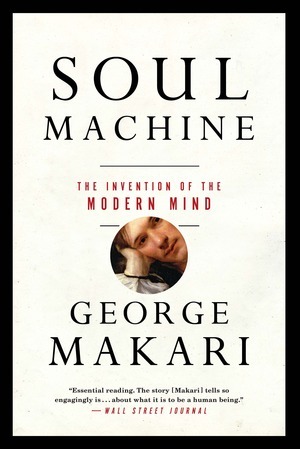 Soul Machine takes us back to the origins of modernity, a time when a crisis in religious authority and the scientific revolution led to searching questions about the nature of human inner life. This is the story of how a new concept—the mind—emerged as a potential solution, one that was part soul and part machine, but fully neither.